The green fillers are available according to its seasonal availability. The wrapping paper and ribbons can be used as a decorative. 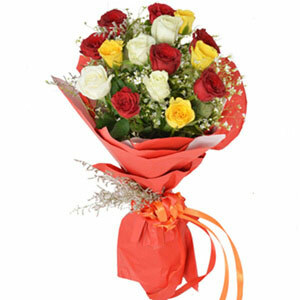 The orange roses became popular in the 20th century, when cultivators crossbred yellow and red rose to create the orange ones. 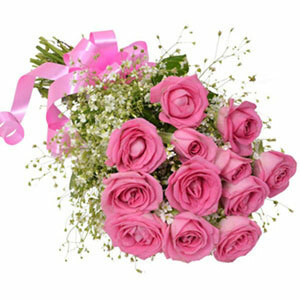 Roses are one of the only three flowers that are mentioned in the Holy Bible. 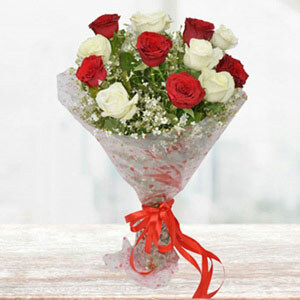 No matter whatever the occasion is, bouquets of flowers are the best forms of gift. 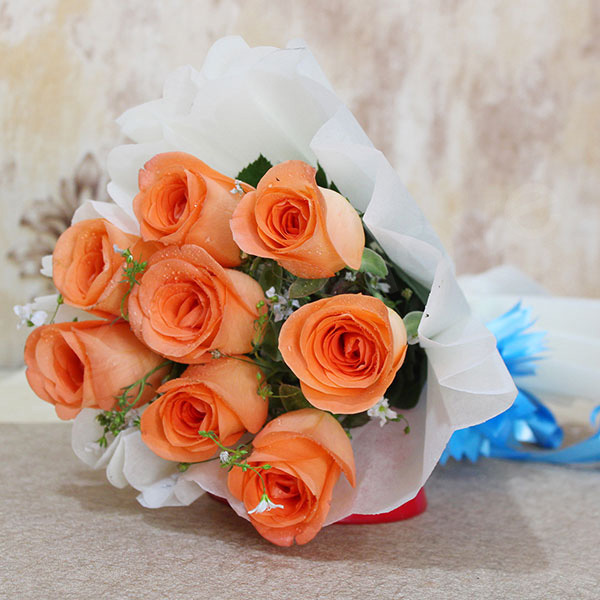 This is because flowers are can easily convey a person’s heartfelt emotions towards the recipient, who will surely be amazed by this bunch of ravishing orange roses. 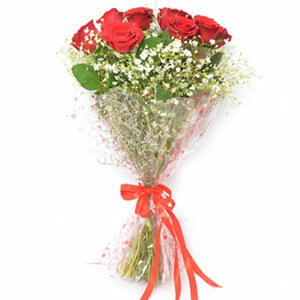 So, make your recipient’s day beautiful by sending him or her these flowers in beautiful wrapping paper and ribbons. Grab this offer soon!